How Do I Become a Chemistry Technician? Chemistry technicians must be versed on how to properly handle exotic substances. 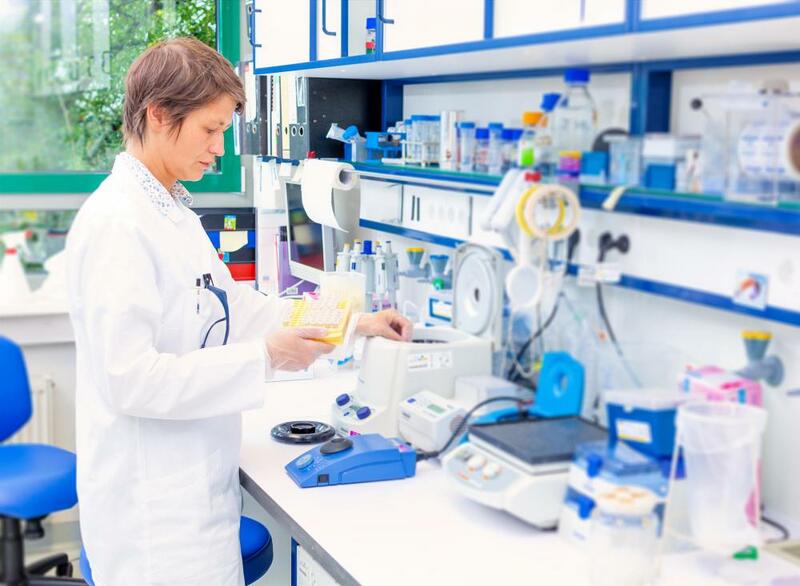 The lab work performed by chemistry technicians requires being detail oriented and organized. Technicians usually have at least a two-year associate's degree, and related experience in the field is generally required. A two-year associate's degree is enough to get your foot in the door to become a chemistry technician. In order to become a chemistry technician, it is necessary to have both education and experience in the field. A two-year associate's degree is generally required, though applicants with a bachelor's degree have a better chance of getting hired. Experience can be obtained through on-the-job training or an internship program during the educational process. If you have an interest in chemistry and the desire to work in a laboratory setting, you should become a chemistry technician. A two-year associate's degree in chemistry is enough education to get your foot in the door and become a chemistry technician. Associate's degrees in chemistry can be found at community and junior colleges as well as some technical schools. Some organizations will hire individuals without any formal education, but it is much harder to find employment without a degree. Obtaining a bachelor's or master's degree in chemistry or natural sciences gives you even better chances of finding a job and being promoted in the future. If you decide to go for an education in chemistry or the natural sciences, you should be able to gain hands-on experience while you are doing so. Internship programs are available at many places while you are taking classes for your associate's or bachelor's degree. Technical schools often provide hands-on training in their facilities that teaches you how to use equipment and do lab work properly. Once you have experience, you can begin applying for positions to become a chemistry technician. Chemistry technicians are needed in pharmaceutical, healthcare, research, and production industries. Open jobs can be found by contacting these companies, utilizing your college adviser, and networking while gaining experience in school. If you did a good job at your internship, you should be able to get a reference for a position. You can also ask past professors, instructors, and employers. To become a chemistry technician, you need to have good organizational and communication skills. Working in a lab requires being organized and paying a lot of attention to small details in order to do things correctly. Written and verbal communication skills are required, as you need to be able to deal with other technicians and the supervisors of the lab. It might be required that you write reports and manuals, so written communication skills can help you succeed with this. Once hired, continuing education is often required to stay up-to-date with new technology and advances in the field. 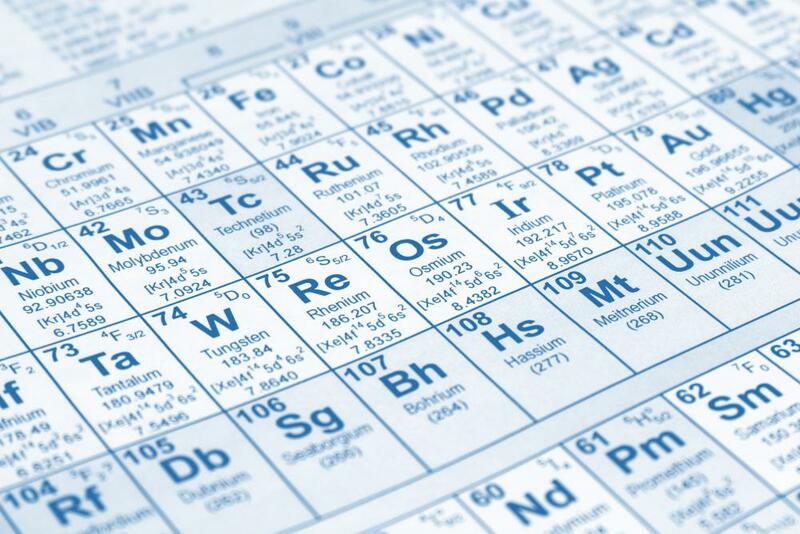 How Do I Choose the Best Chemistry Jobs? What Does a Chemistry Technician Do? What Does a Soil Technician Do? How Do I Become an Instrumentation Technician? 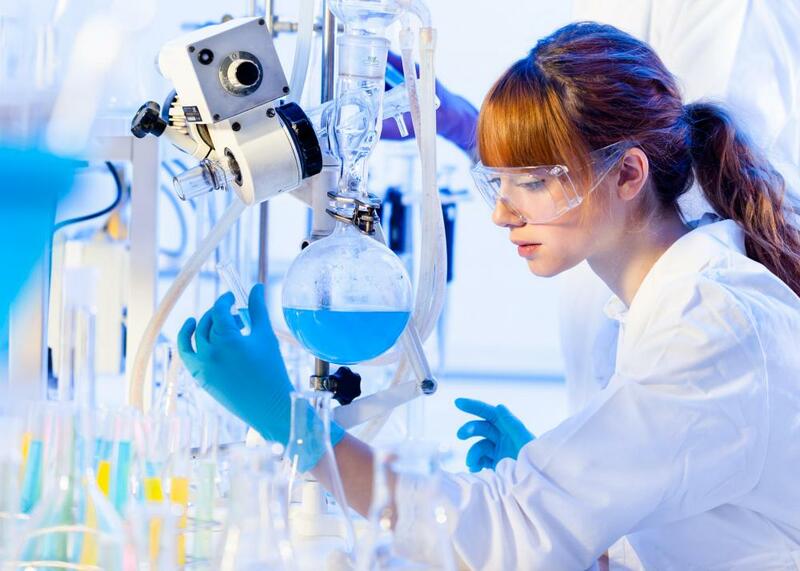 How Do I Become a Chemical Laboratory Technician? What Are the Different Methods for Chemistry Quality Control? What are the Different Lab Technician Careers?